Samantha joined Parry Carver as a Trainee Solicitor in April 2001. 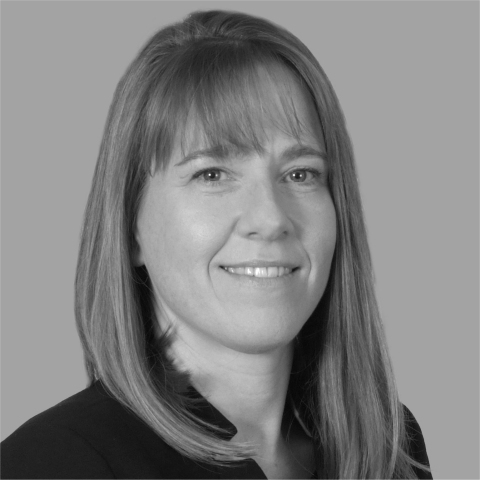 Having demonstrated a keen interest and steadfast commitment to the area of family law since her qualification as a solicitor in October 2002, she was invited to become a partner in October 2006 and now heads the Firm’s family department. As a member of The Law Society’s Family Law Advanced Accreditation Scheme, Samantha, who is based at our Shifnal Office, continues to specialise in all areas of family law, namely the separation and/or divorce of married couples, disputes arising between cohabiting parties; the dissolution of civil partnerships and all aspects of the law surrounding arrangements for children.